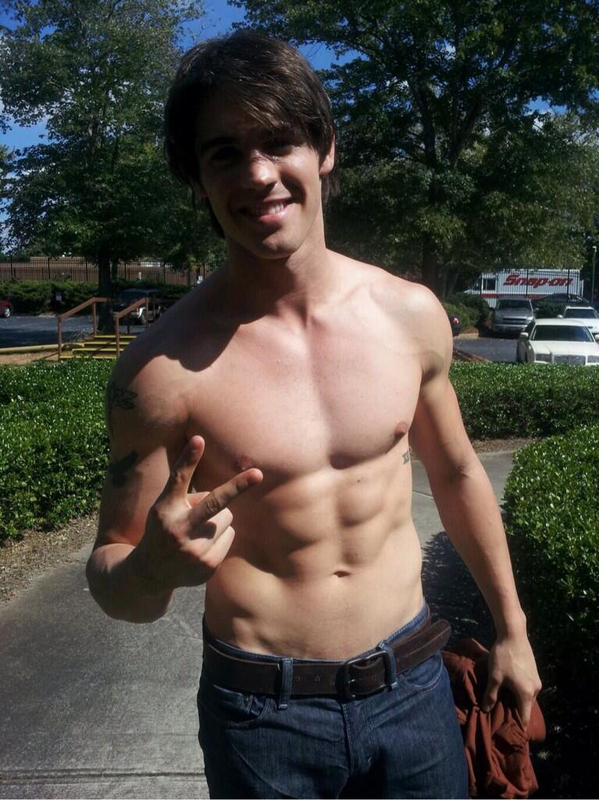 The Vampire Diaries production assistant Ty Armstead tweeted a pic of Steven R. McQueen with his shirt off and jeans hanging low on his hips on The Vampire Diaries set. Lucky lucky Ty!! !